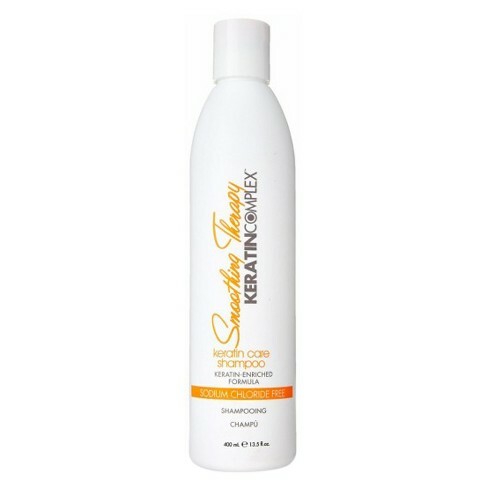 Keratin Care Shampoo is a sodium chloride free formula developed to gently cleanse without diminishing the nutrients in healthy hair. Keratin protein strengthens and protects against future damage. Hair is soft, smooth and shiny. 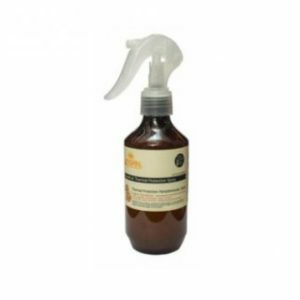 This shampoo increases the longevity of the Keratin Treatment. 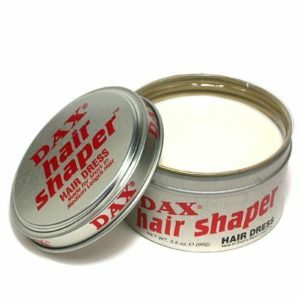 Hair stays super smooth, effortlessly frizz-free, shiny, straight and healthy. To Use: Apply to wet hair, massage into a lather and rinse thoroughly. 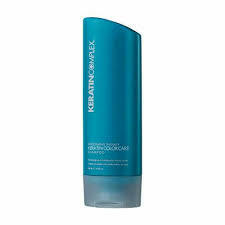 Follow with Keratin Care Conditioner.